Wil je graag werken voor het grootste design bureau te Brussel ? Wil je mee helpen bouwen aan de visuele identiteit van A-merken en retailers? 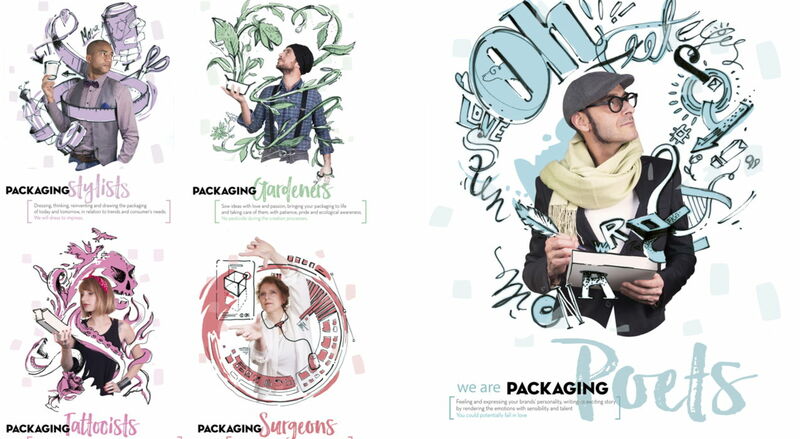 Envie d'être un des acteurs du packaging de demain? Envie de faire partie d'une équipe enthousiaste et expérimentée? 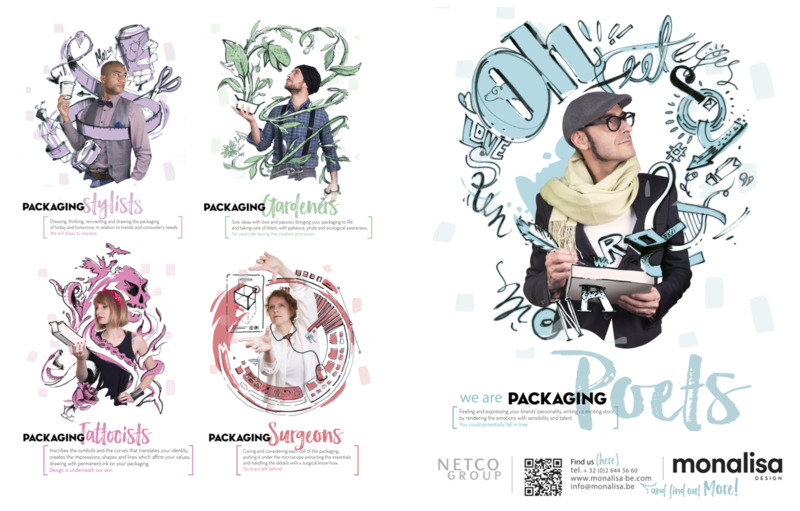 Love to become part of our family called NETCO Group ? Having more then 300 colleagues in Brussels, Paris and Lille ? have first brand/marketing stakeholder experience. May currently have this job title; account manager / packaging design project manager / packaging account manager / brand manager or similar / creative project manager. Could currently be working in one of these industries; creative agency / design agency / packaging design / packaging artwork / packaging print / marketing department fmcg. Are you the new Account Manager Packaging Design & Visual Identity - young potential F/NL/E at MONALISA design?